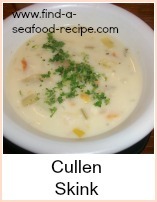 This seafood stock recipe can be used in all recipes that call for fish stock as a base. Do not leave the stock simmering for longer than 40 minutes as it could become bitter and do make the stock on the day you want to use it. 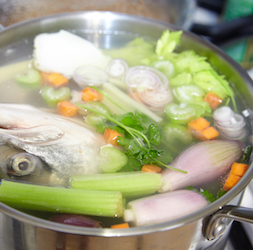 Fish stock is one thing that won't keep and doesn't improve with age. If you need to make the stock early, then it is possible to freeze it. When the stock is cold, pour it into a poly bag and squeeze all the air out of it. Tie the bag off so that it's airtight and nothing can seep out, then freeze it. About a pint or so of stock to each bag is the right sort of quantity. When you want to use it, then just bring it out and defrost - either at room temperature, in a bowl of water or you could just tip it into the pan you're going to use and put the heat on to melt it. Then treat as you would any freshly made stock. Wash the fish trimmings and place in a pot large enough to fit them. 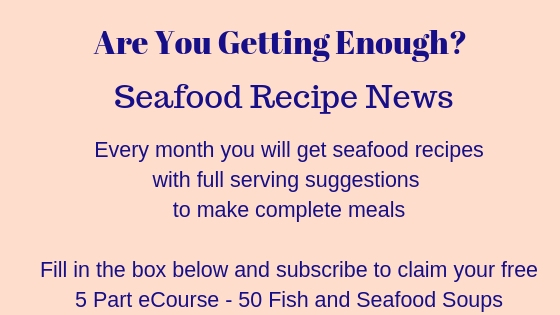 Cover with cold water and bring up to simmering. 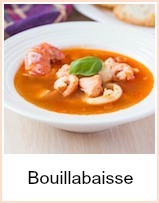 Add the other ingredients and simmer gently for up to 40 minutes. Strain and cool or use immediately. 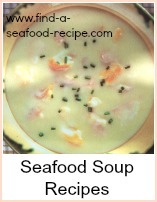 Seafood stock is really easy to make. It takes forty minutes - any longer and it can taste bitter, so don't leave it sat in the pan.